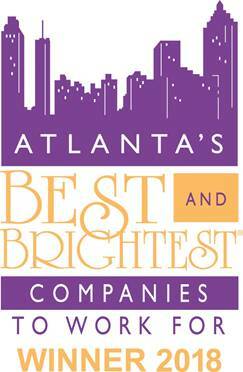 ATLANTA, GA - December 9th, 2015 Aspirent has been named One of The Nation’s Best and Brightest Companies to Work For. This is Aspirent’s first year in business, and the first year on this Nationally recognized list which is an incredible accomplishment. “Nationally recognized award recipients keep innovative human resource initiatives at the forefront of their company culture and make it a priority to consider their workforce as an essential aspect in their company success. Our Association is proud to recognize and honor these winning companies for this impressive achievement,” said Jennifer Kluge, NABR president. “We are thrilled to be named one of the Nation’s Best and Brightest Companies to Work for, after only our first year in business. This honor pays tribute to how we operate as a business to both empower our employees and provide value to our clients through our diverse consulting offerings” said Andrew Wells, Founding Partner and CEO of Aspirent. Recipients of the 2015 “Nation’s Best and Brightest Companies to Work For” were assessed by an independent research firm which reviewed a number of key measures relative to other nationally recognized winners. 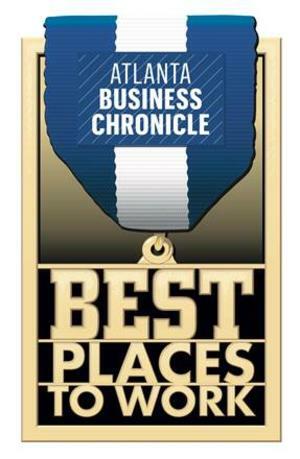 They include Compensation, Benefits and Employee Solutions; Employee Enrichment, Engagement and Retention; Employee Education and Development; Recruitment, Selection and Orientation; Employee Achievement and Recognition; Communication and Shared Vision; Diversity and Inclusion; Work-Life Balance; Community Initiatives; Strategic Company Performance and the Best of the Best Small Business. To see the full list of The Nation’s Best and Brightest Companies to Work For, click here.